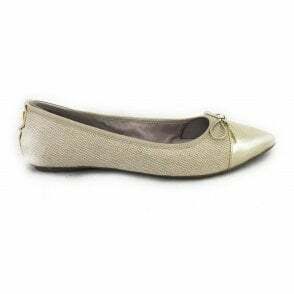 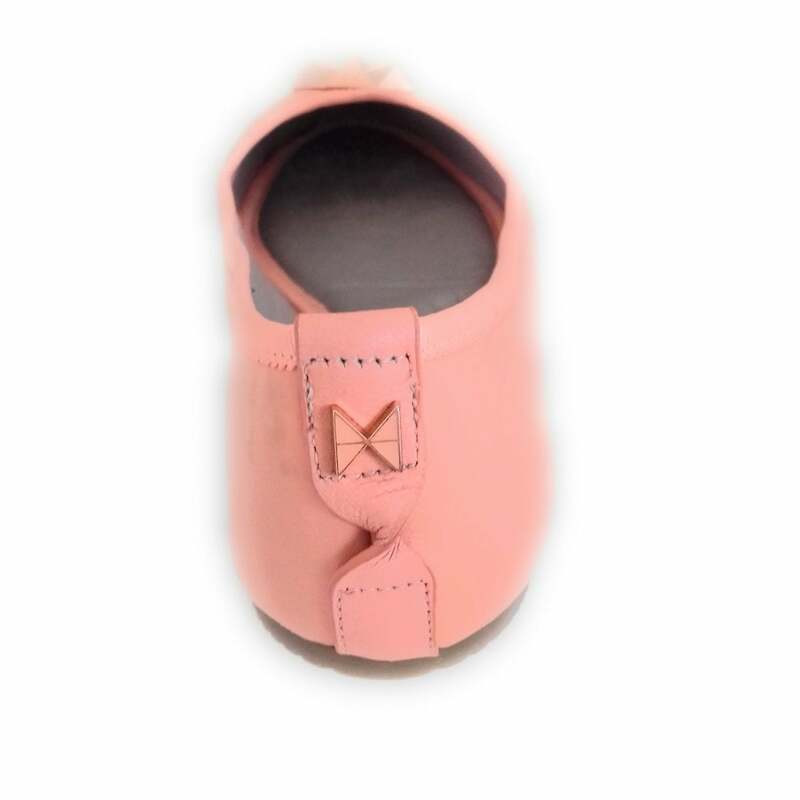 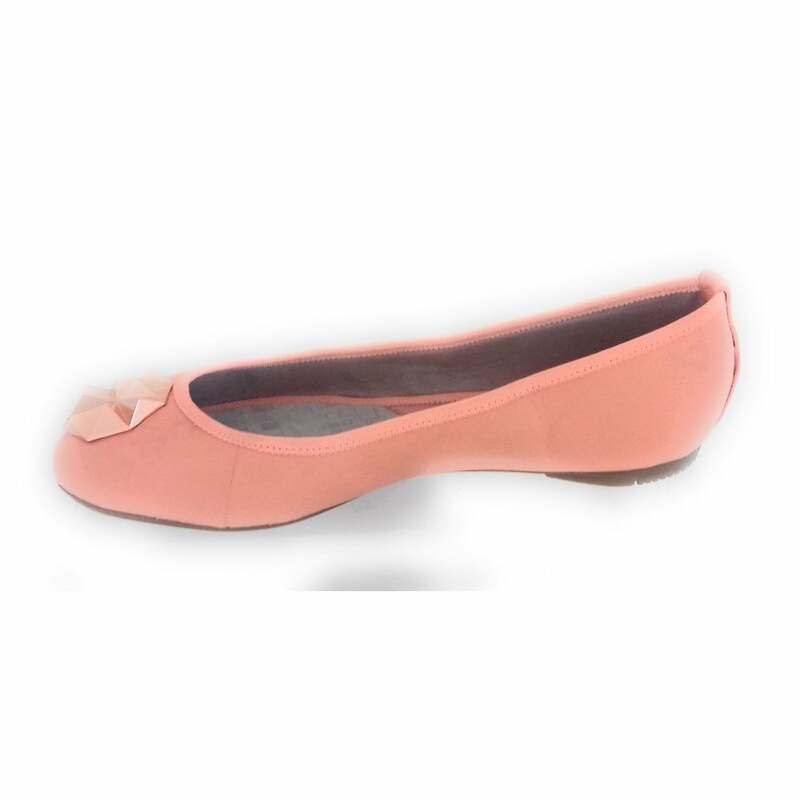 Designed with both style and comfort Butterfly Twists Kate features a dusty peach leather upper with rose gold trim. 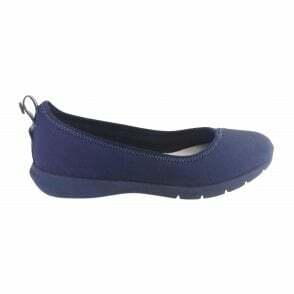 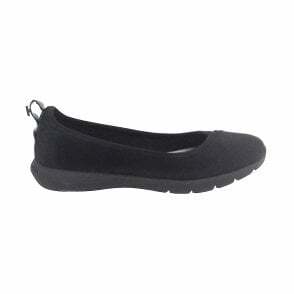 The soft cotton lining and memory foam insoles allow your feet to breathe. 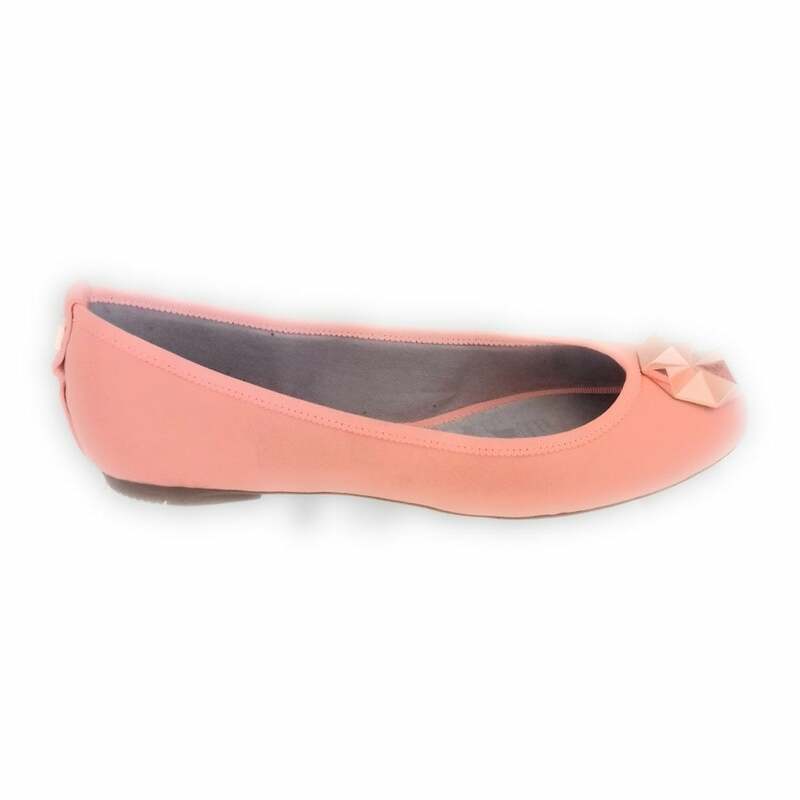 Team with skinny jeans and a blouse for a smart casual look.